Interested in a tow-friendly Acura MDX, an Acura RLX, an Acura TLX, or another Acura model? 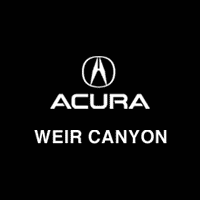 Save on your new car by taking advantage of Weir Canyon Acura’s new vehicle specials. We offer rotating specials, so Costa Mesa drivers can spend less and enjoy features like Super Handling All-Wheel Drive™, natural wood accents, tri-zone climate control, and more! 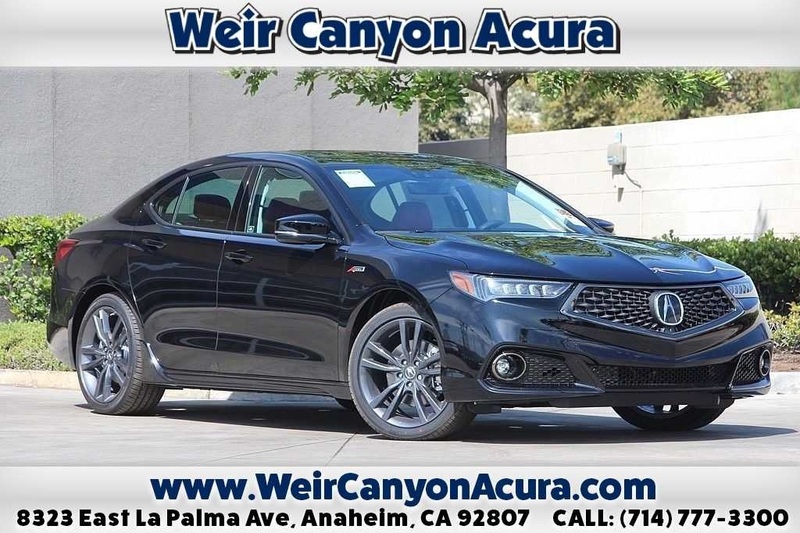 Browse our specials here, then visit us near Tustin and Montclair to test drive an Acura model at our dealership today! Should You Lease or Buy a New Acura? If you’re deciding whether to lease or buy a new Acura, the answer depends on your needs. If you frequently take long trips that will add mileage to your car or plan on adding accessories, buying is the better option for you. On the other hand, if you want to make lower monthly payments and drive a new Acura every two to three years, leasing may be the right choice. 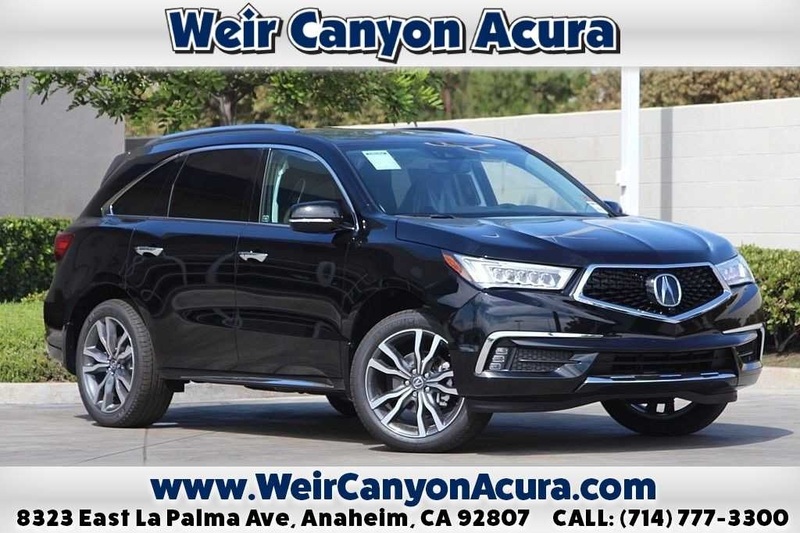 Contact us at Weir Canyon Acura! One of our finance experts can help you decide whether leasing or buying is best for you, and can help you take the next steps!